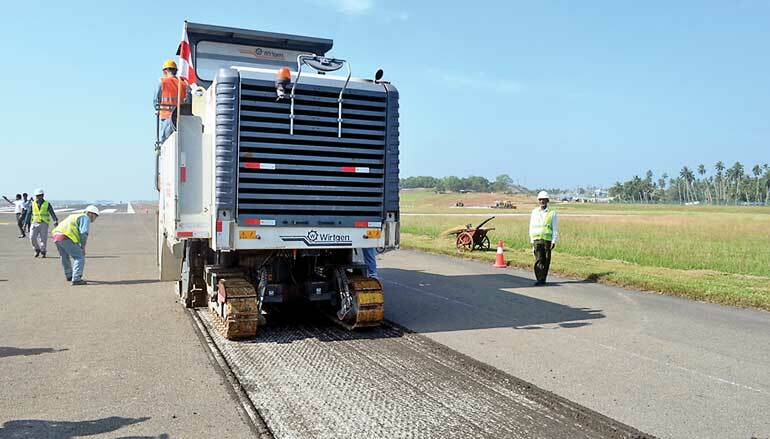 The Airport and Aviation Services (Sri Lanka) Ltd yesterday began work on the revamp of the runway at the Bandaranaike International Airport with an investment of $41 million. 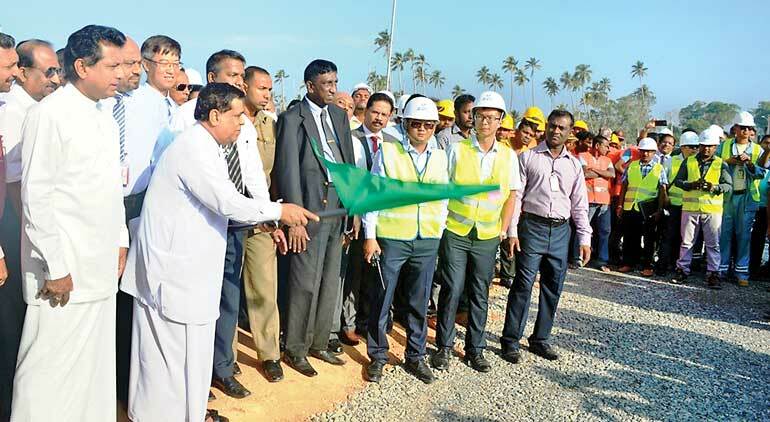 Transport and Civil Aviation Minister Nimal Siripala de Silva was the Chief Guest at the ceremonial launch of the work which will span three months. To accommodate work on the revamp, the BIA is partially closed from 8.30 a.m. to 4.30 p.m. daily until 4 April. As a result, around 1,000 flights will not be operated with airlines making alternate arrangements. The AASL has selected a joint venture with Netherlands Airport Consultant (NACO) and Engineering Consultancy Ltd. (ECL) for design review and construction supervision, and a joint venture with China National Aero Technology International Engineering Group (CATIC) and Shanghai New Era Airport Design and Research Institute Co. Ltd. of Civil Aviation Authority of China for the runway overlay and associated work in the form of design and building contracts.